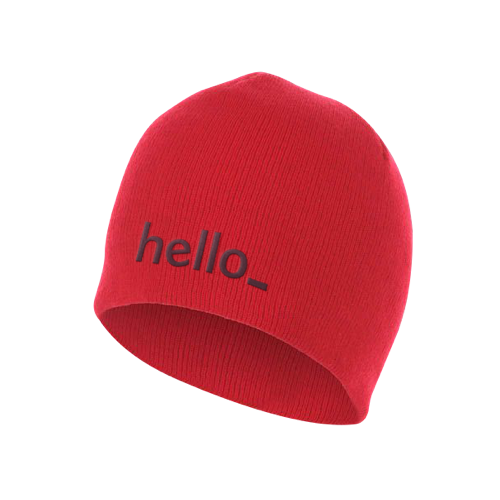 When winter is coming, you'll be ready with Helloprint's Classic Beanies from the brand Sol's! In the original style, these head-hugging hats are made from 100% Acrylic fiber that can easily keep the whole team warm and snuggled when worn. With their unique shape and trendy flair, you shouldn't miss a chance to order your logo in long-lasting embroidery in up to 12 colours! With 5 eye-catching colours to choose from and a wholesale price list that can be matched to any marketing budget, why not get creative with a modern promo item that friends, colleagues, and customers will be happy to wear. 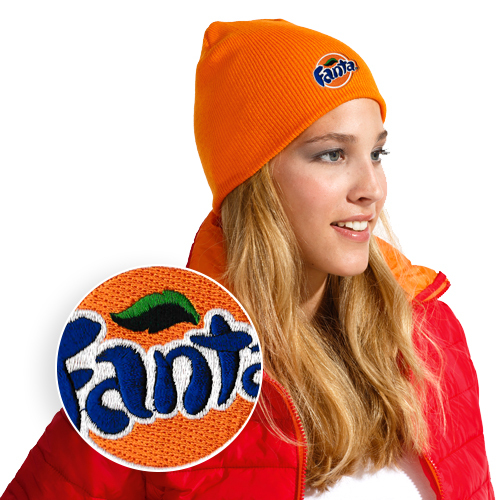 With bespoke possibilities for user-friendly customisation, your business can easily gain more local visibility with beanies that'll become a staple in anyone's wardrobe. For the delivery of your classic beanie we use multiple carriers. Because of the highest reliability, in most cases we use UPS or DPD. 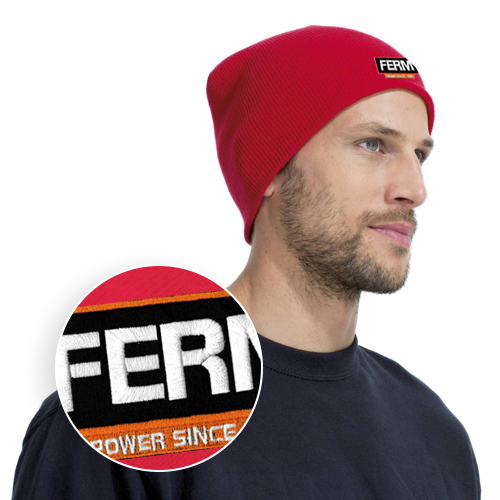 Can Classic Beanie with a print be washed? Of course it is possible to wash the Classic Beanie. Take a careful look at the washing instructions on the care label, however.